As your community bank, the Bank of St. Croix has been serving the financial needs of the people in our community since 1994. We know that personalized service is important to our customers. Visit any of our banking centers and you will see how our ‘customer-first approach’ is simply a part of who we are. 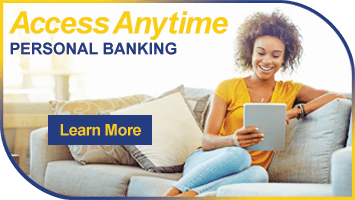 We also know many of our customers have a busy lifestyle that doesn’t allow them to experience the level of quality service we provide in our banking centers. For you, the entrepreneur, the professional, the successful investor—we offer Private Banking. Our private bankers bring the personal service you’re accustomed to receiving in our banking centers directly to you. You don’t have to worry about how to fit a trip to the bank into your already busy schedule. All of your financial needs can be met through your own personal, private banker. Whether it’s your deposits, your lending needs, your investment strategy, all of it can be handled by your private banker and all on your schedule. 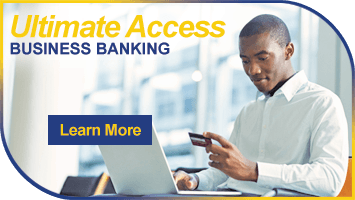 Please contact a Bank of St. Croix Private Client Officer for more information and to open your account today!